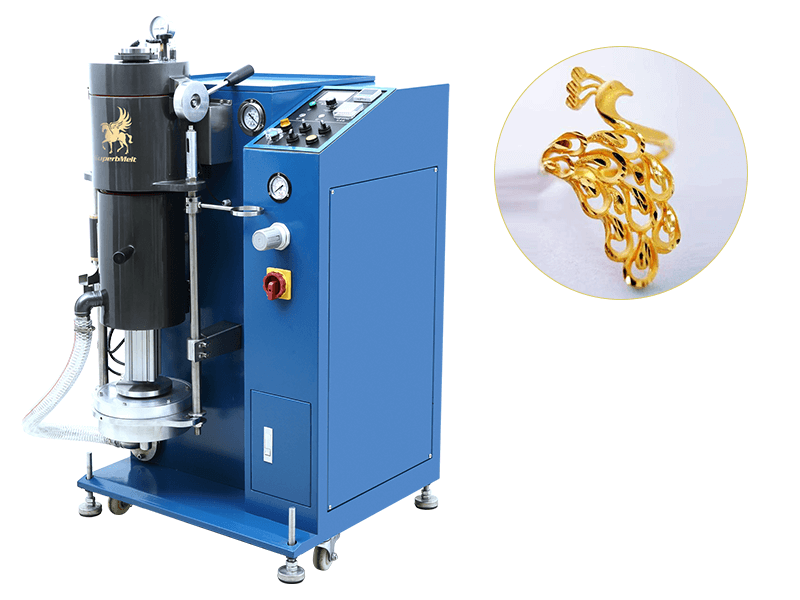 The jewelry vacuum pressurized casting machine is customized to melt and cast 1-6 kg jewelry gold, silver and other precious metal. 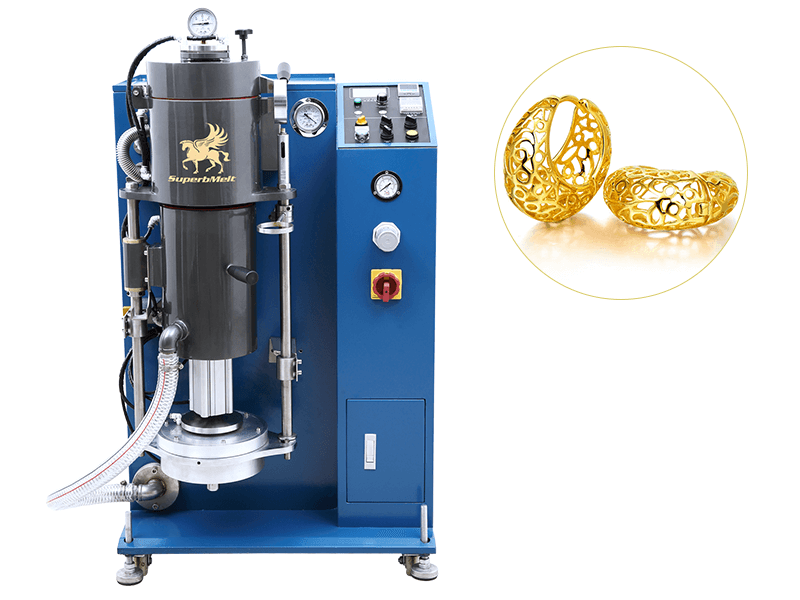 The jewelry melting and casting is under vacuum with argon pressure to protect your precious jewelry from oxidation. 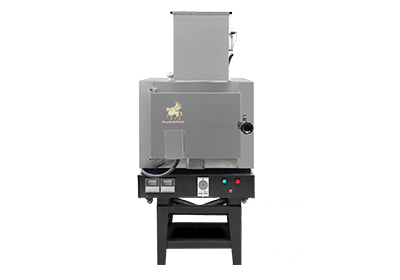 It achieves high density, high compactness, with almost no air bubble and reaches basically non-shrinkage cavity casting. 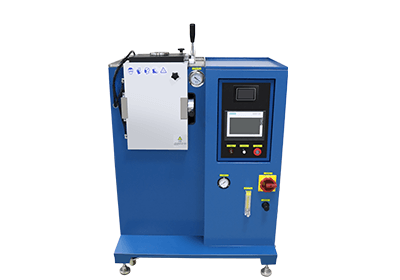 Has an accurate digital temperature control system with the temperature control errors of ±2°C. 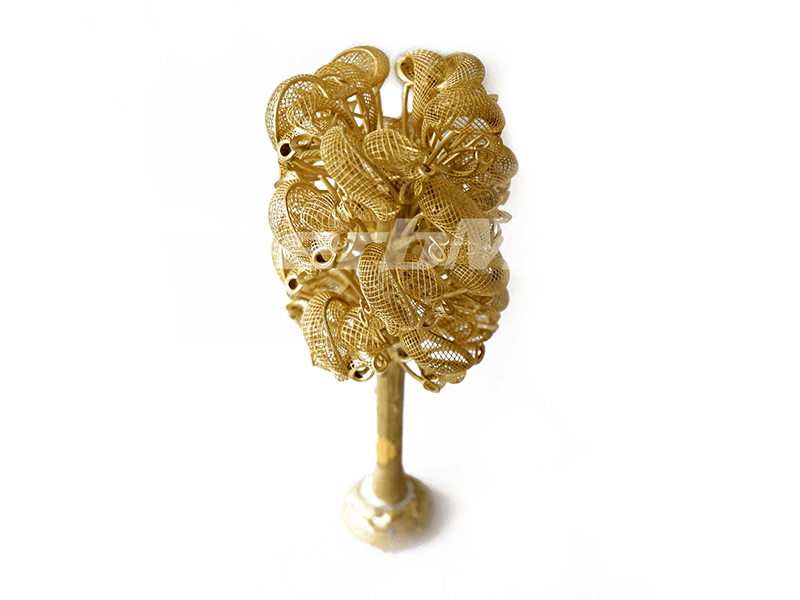 Any precise jewelry and metal artworks could be perfectly done by Superb vacuum pressurized casting machine. We also provide full year warranty and worldwide onsite training service. 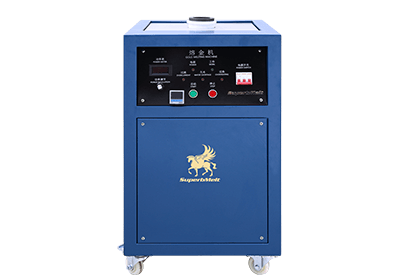 With PID temperature control system, max temperature 1600°C, temperature tolerance ±2°C. 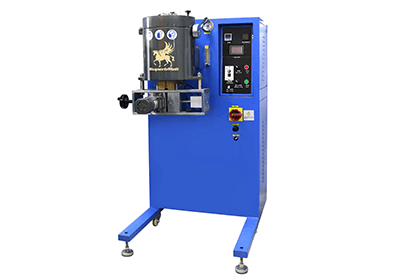 Whole casting process can be visually seen, air pressing lock system, equipped with safety valve to ensure safety. 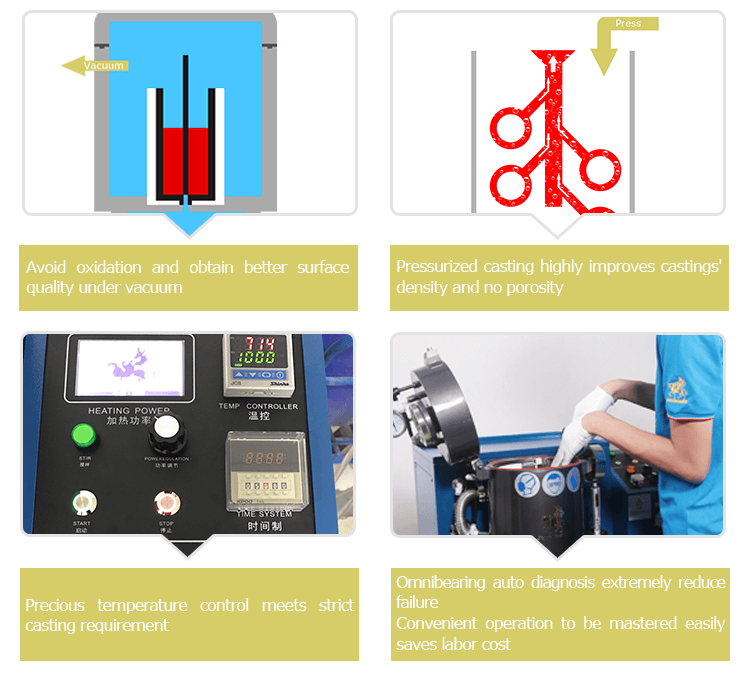 Both melting and casting are done under vacuum condition, maximally control oxidation. 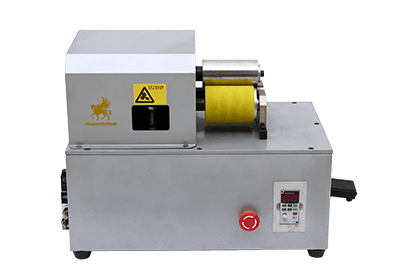 Casting cylinder goes up and down automatically which helps cast items to be taken out easily. Various size casting cylinder is for option. 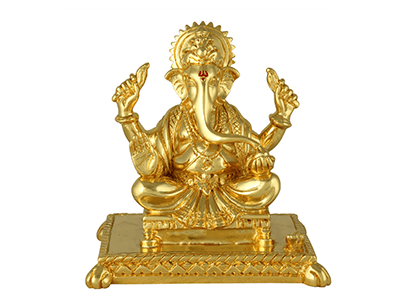 Big casting capacity with 6kg 18k gold as normal configuration. 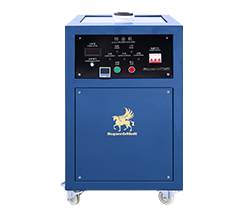 Bigger capacity could be customized according to requirement. 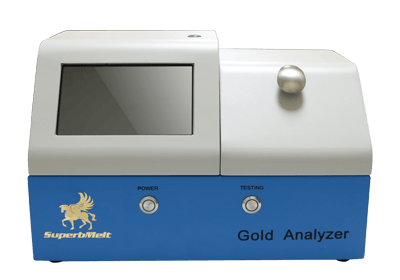 With various alarm system, the machine will stop working immediately to protect it if any error occurred. 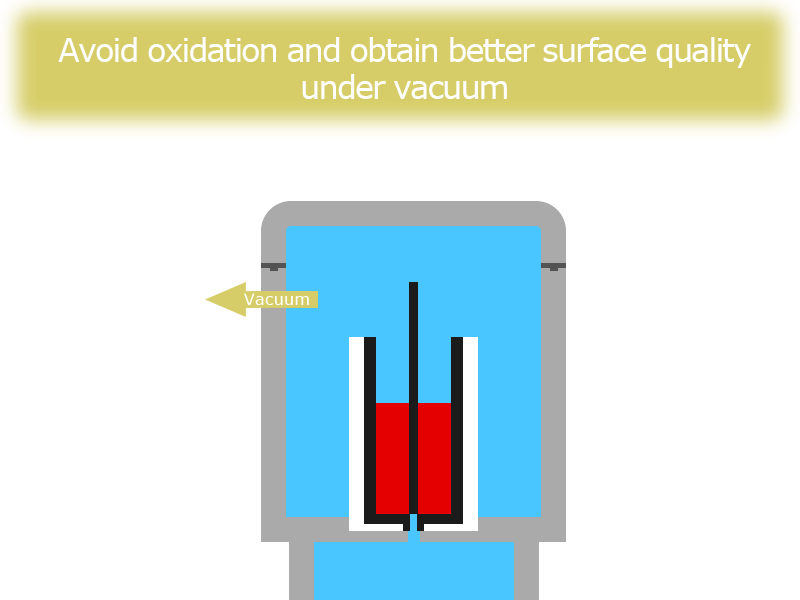 Unique casting cylinder separated from vacuum device to reduce bubble to a minimum. With English panel, perfect combination of traditional workmanship and advanced technology. 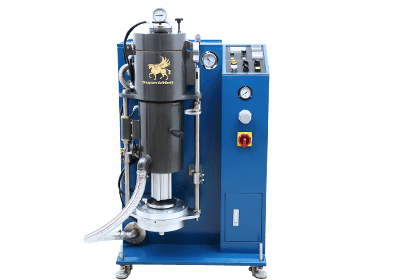 Granulating machine is for option. 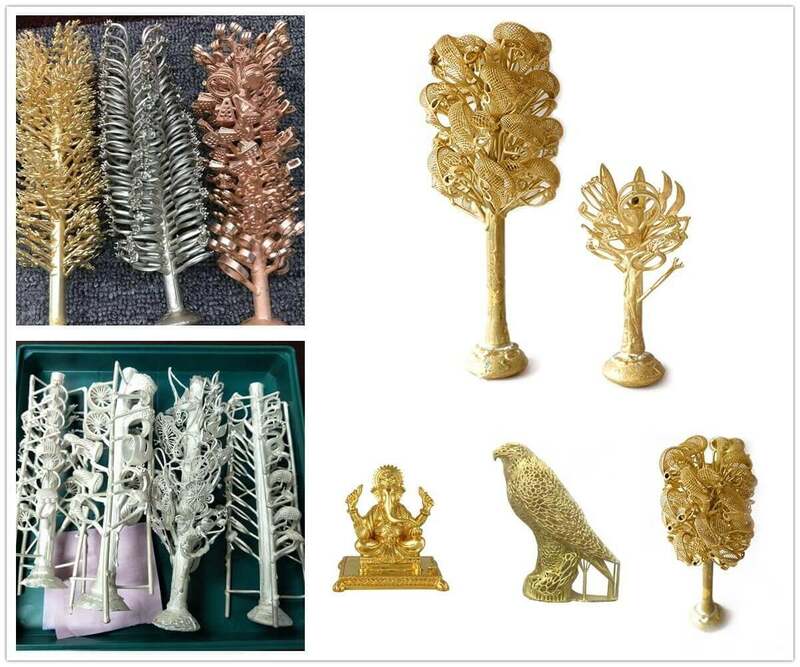 Our jewellery making machine has comparatively more space as compared to other metal casting machines. 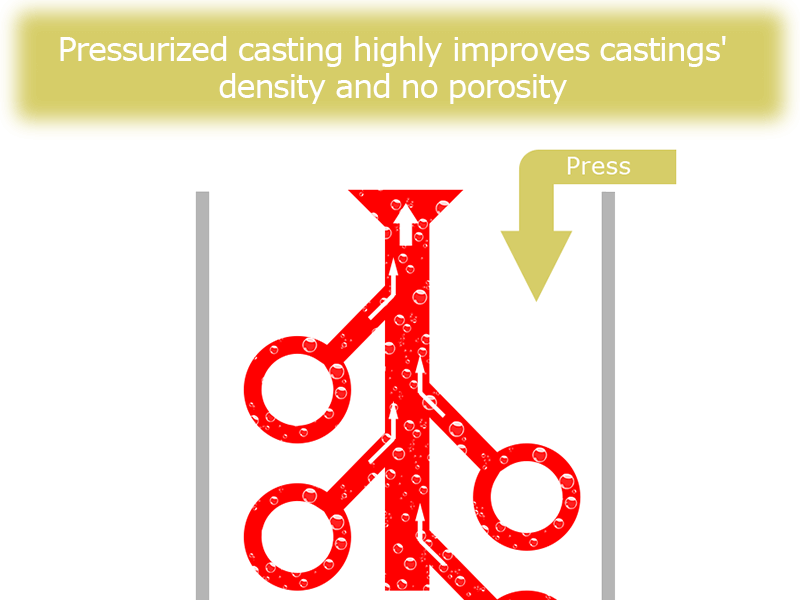 If casting is done by having small amounts of metal at a time then it would take greater time lowering the production. 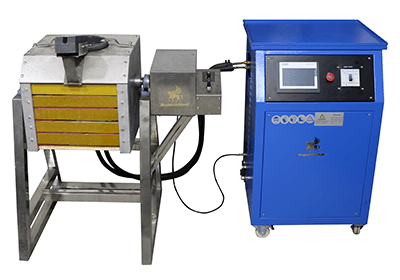 In ordinary machines metal melting and casting are performed in different machines which lower the product quantity as some of the quantity is lost in transferring molten matter from one machine to other. 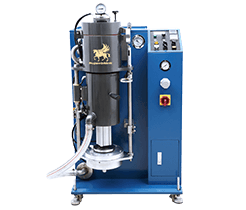 But in our machine, both processes are done in the same machine which omits the requirement of moving molten mass from one machine to other resulting in enhancing the yield. 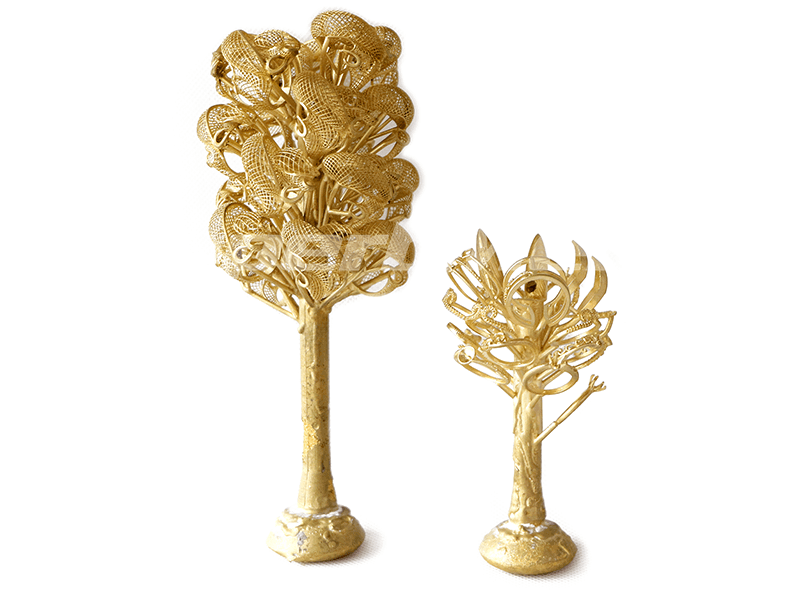 In metal melting and casting machine, stirring is an important factor. 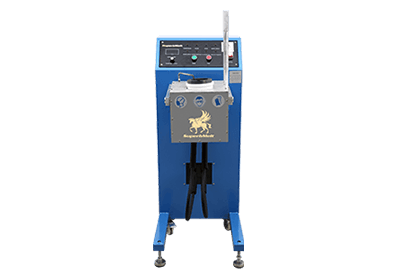 Ordinary metal casting machines have lower level of stirring which leaves the product in an uneven tone. 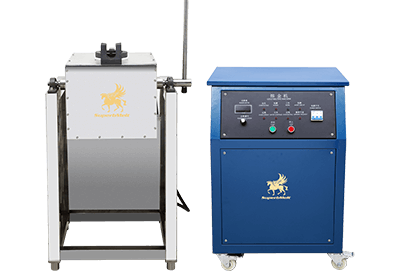 The jewellery being made in uneven tone and colour definitely looks unattractive.Our newly designed and advanced jewellery casting machine ensures constant stirring. 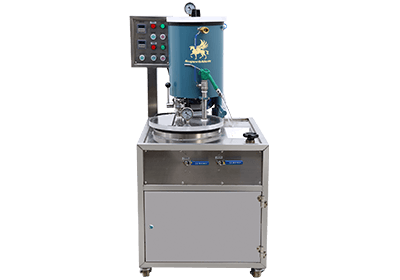 Electromagnetic stirring is being used in this machine which ensures even colour. 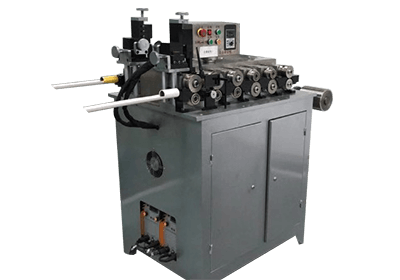 Although melting and casting is done in the same machine but the cylinders for both processes are kept separated to keep the machine work fast and independently. The purpose of keeping both processes separate is to keep them qualitatively good. If done combined then both processes affect each other. 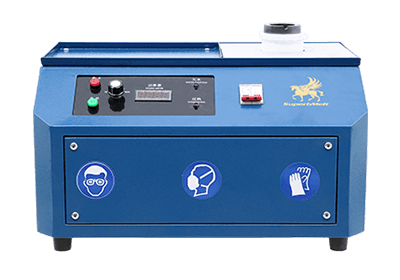 Due to its compact design, our machine requires less space to be installed. 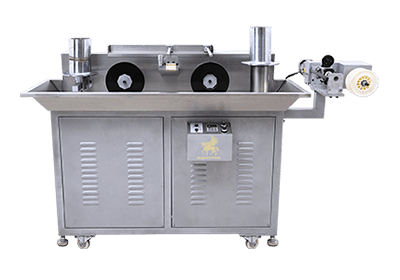 Small and compact design makes it usable in all kinds of area either large industries or small ones. 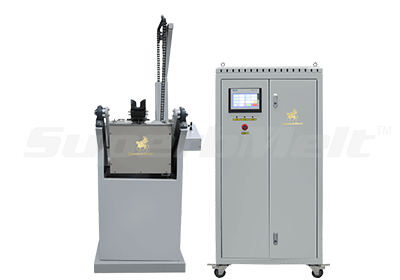 Also the work of two separate machines is done in the same machine having two different cylinders, so there is an additional benefit of less space consumption. 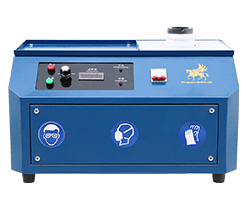 Various alarms have been integrated in the machine to stop the melting and casting process in the machine immediately to avoid any loss. This alarm system keeps your system away from any kind of harm to machine that may occur due to clocking of one process. It adds to the efficiency of the system. 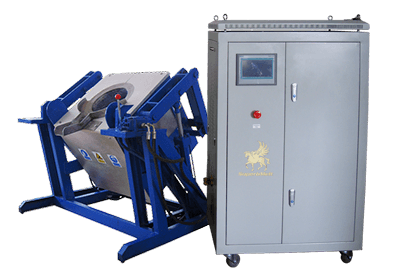 As this machine supports more quantity of metal (gold) at a time, it fastens the productivity rate. 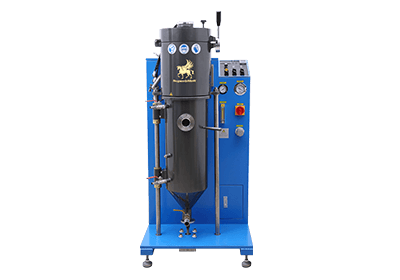 Also the two separate cylinders for performing casting and melting apart make the performance better leading to better yield. 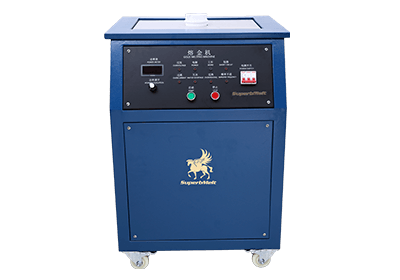 The temperature control system keeps the machine from increasing temperature to such an extent which can be harmful for machine or which is not suitable for the metal melting and casting process. 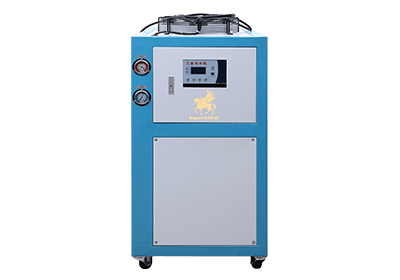 A higher temperature is not only dangerous for vacuum machine but it also boils up the metal which was to be molten and thus the metal goes wasted. 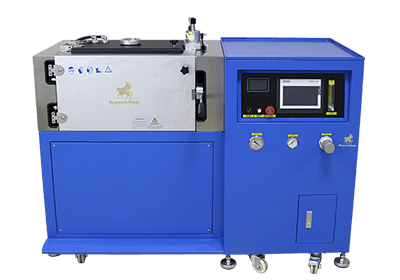 Our vacuum machine has a temperature tolerance capability of ±2°C with a maximum temperature capacity of 1600°C. 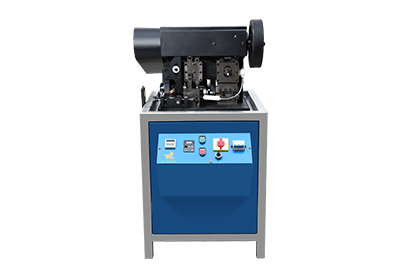 Most of the time workers are needed to run machinery and they need to be near the machine to avoid any damage to the machine or overcoming the conditions if the machine does not work properly. 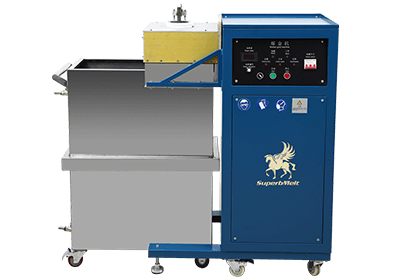 This requires a large number of staff members to handle the working of a large number of machines in an industry. 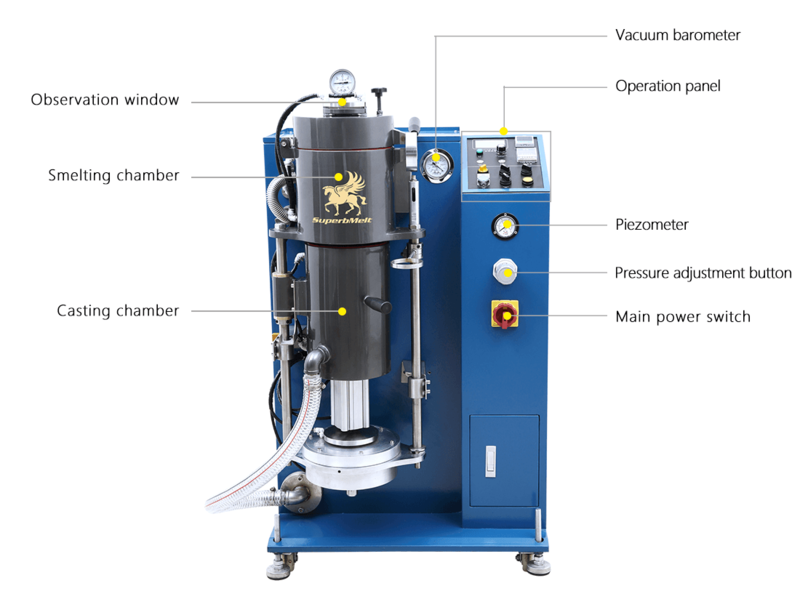 Our newly designed gold malting and casting vacuum machine is designed to work under all conditions. 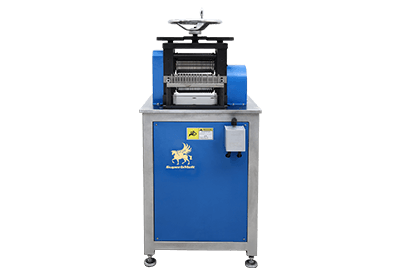 It is provided with an automatic and semi-automatic options to handle machine without any extra staff. 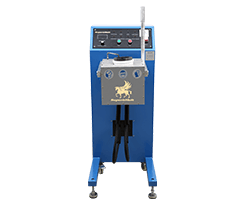 The semi-automatic settings can be adjusted as required to make the machine work as you require. This lessens the need of extra staff to take care of machines. 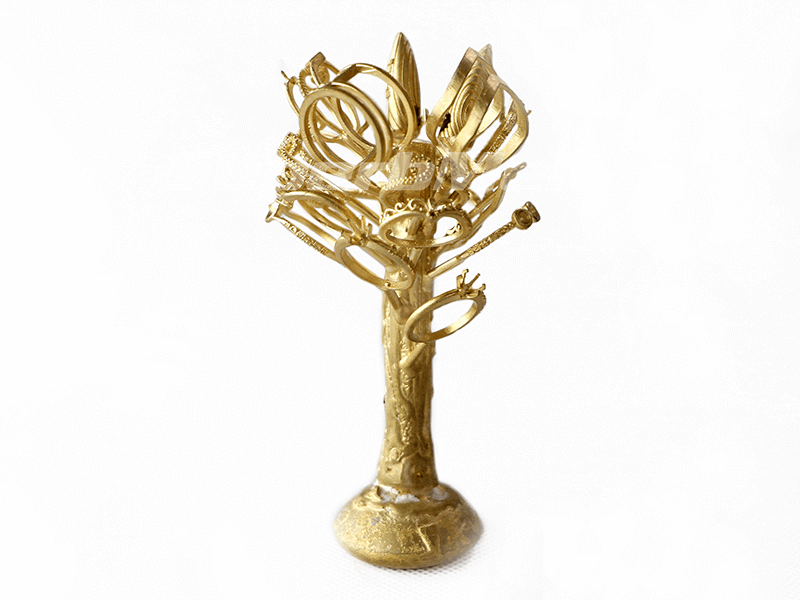 The vast benefits of our gold melting and casting machine are numerous as compared to ordinary metal melting and casting machines. 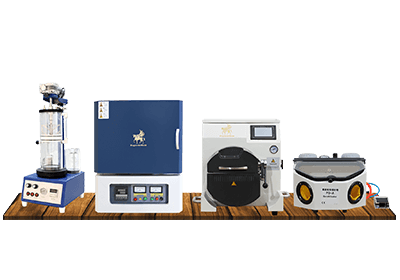 It increases the productivity rate and yield overall and reduces the labour cost, hence making a huge profit to your business and it provides best quality products that may increase your clients over the globe. 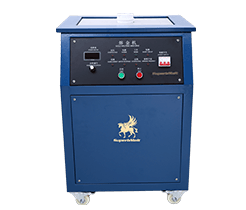 This greatly beneficial machine is proved to be worth having.